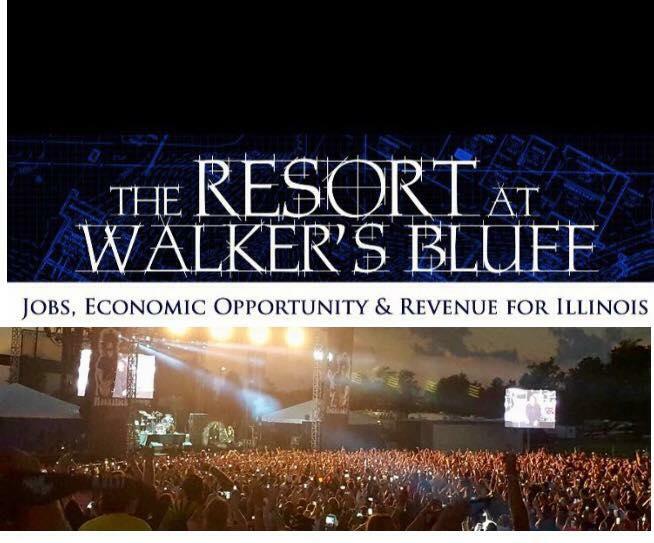 If the proposal for a resort at Walker's Bluff in southern Illinois is to move forward this legislative session, it will require a new strategy. Both the gaming sub-committee meeting and House session opened and closed Friday without passing HB 5146 in order to meet the legislature's deadline for substantive bills. An important deadline is coming up next week for Walker's Bluff. The facility is seeking a gaming license from the state for an on-site casino as part of its proposed resort-expansion, but the $175 million privately-funded project will not proceed without the license -which can't be granted until the required legislation is passed.